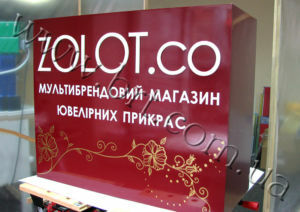 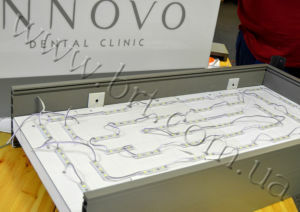 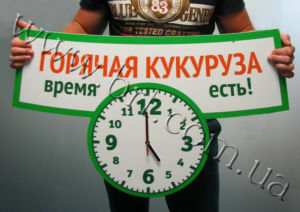 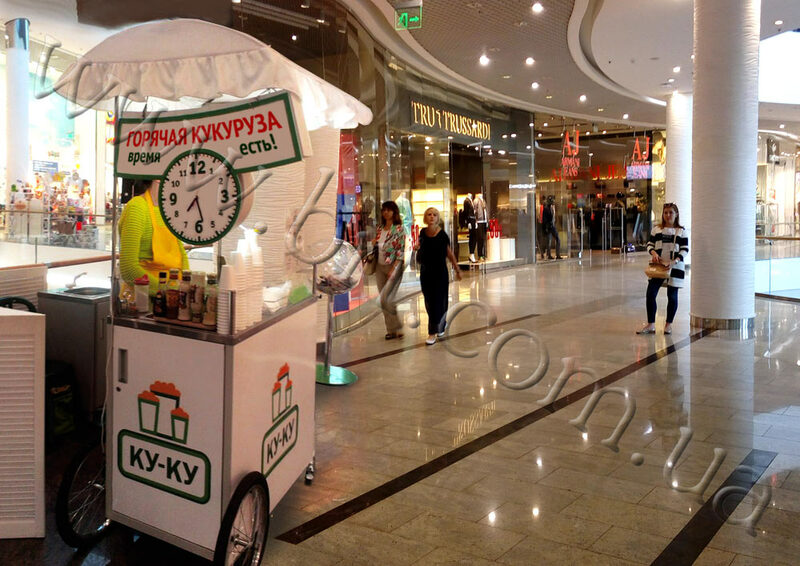 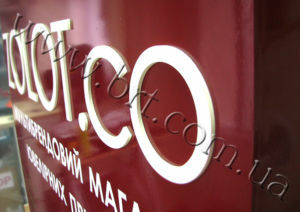 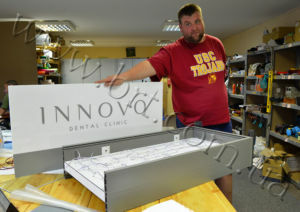 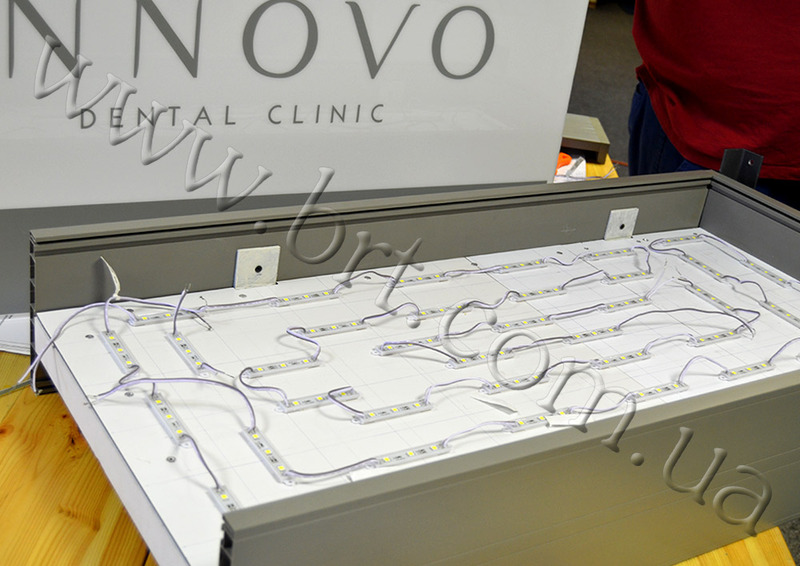 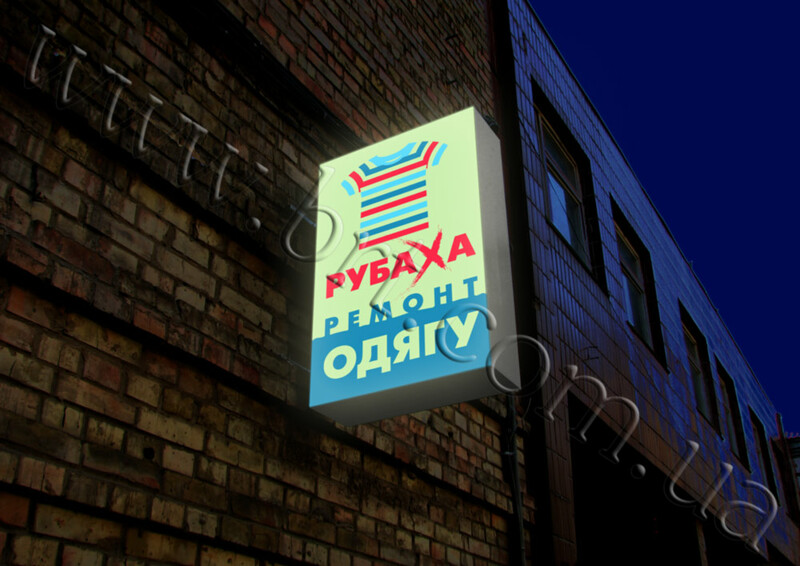 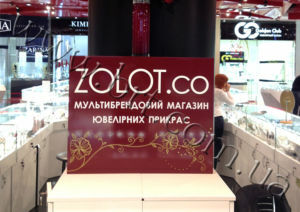 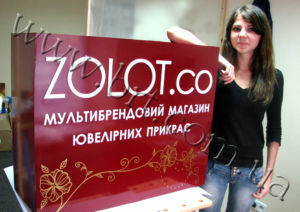 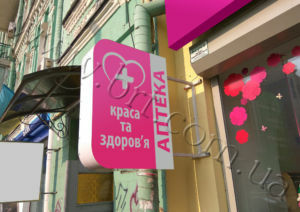 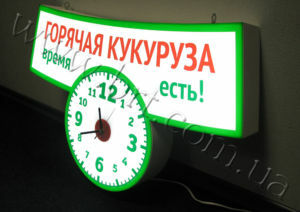 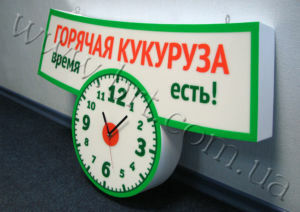 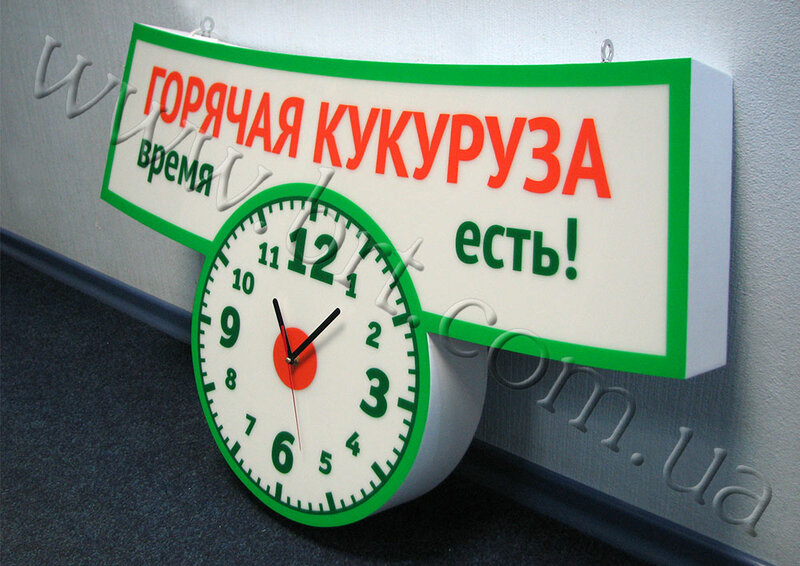 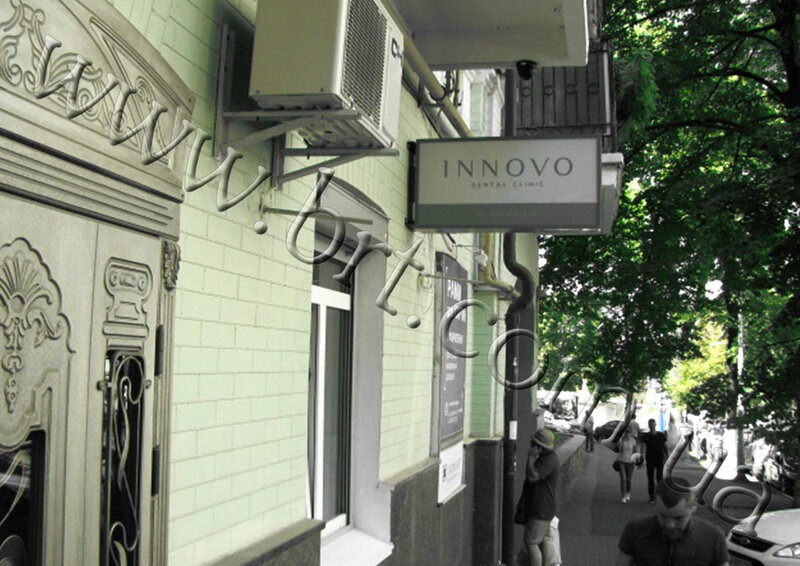 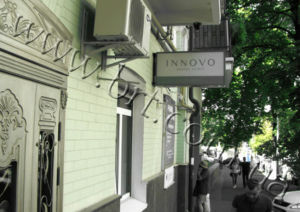 Lightbox is an illuminated box coated with advertising. 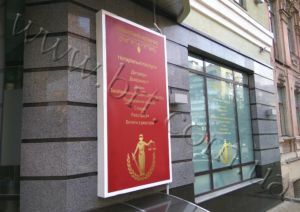 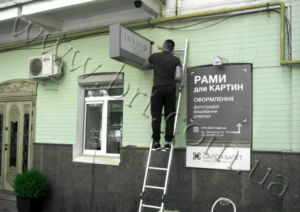 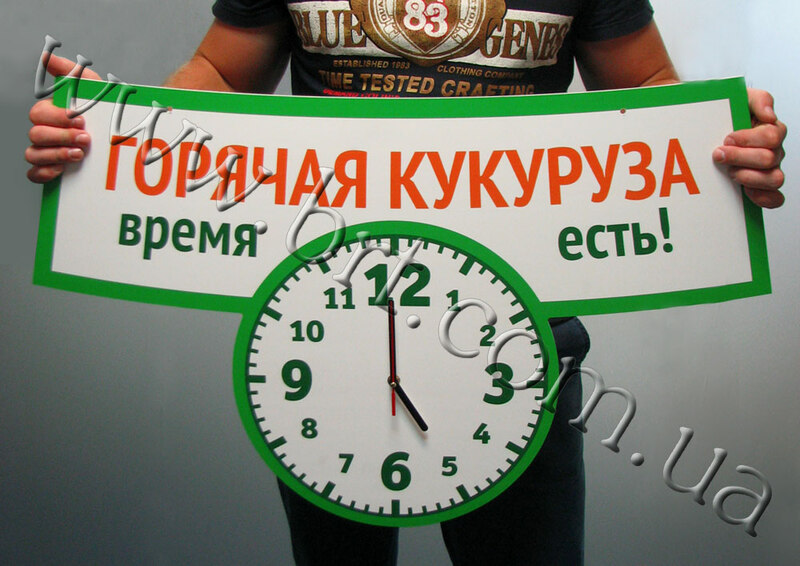 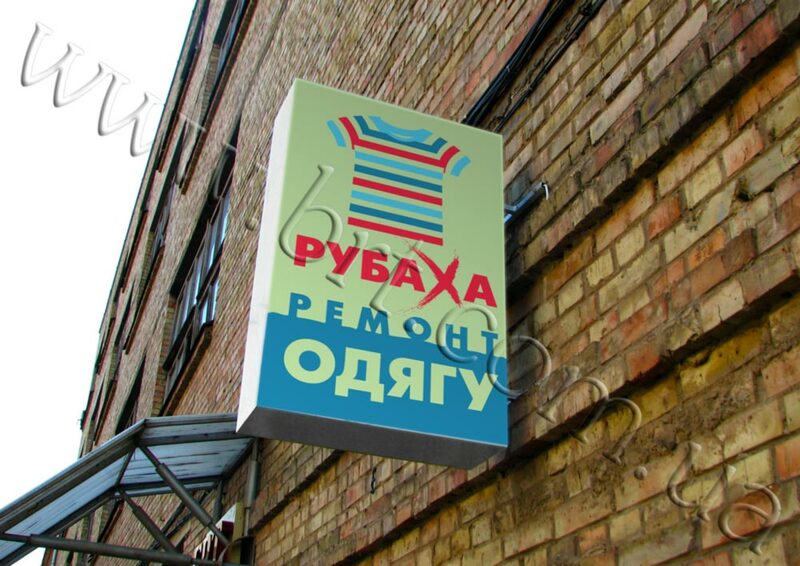 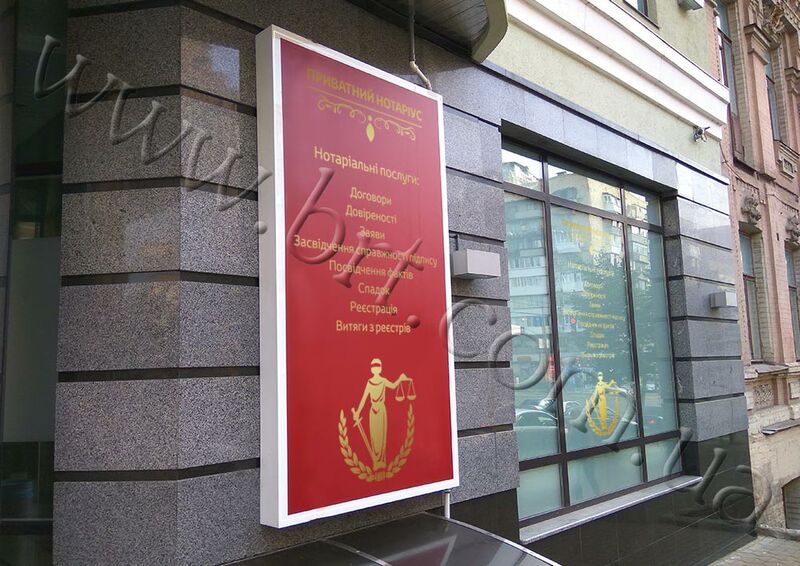 Along with a signboard, lightbox is one of the major and most popular elements of outdoor advertising. 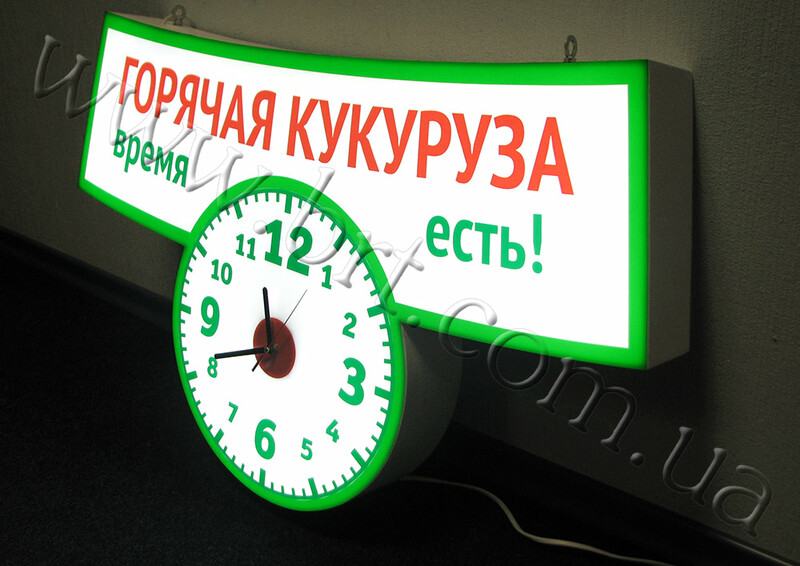 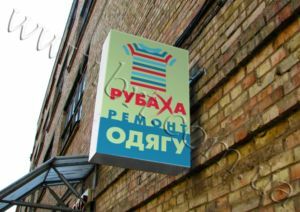 Moreover, signboards are often made in the form of lightboxes – large and very large, because there is nothing easier and more efficient than to place the film with company’s name and logo on a light box and set that box on the roof. The whole city will see your triumph.